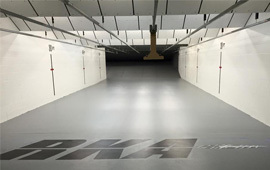 CMT (Center Mass Training)Club is a group dedicated to keeping their firearm skills current and relevant. A $15 per meeting will be required before each meeting you will attend. Each meeting will be a maximum of 10 people for safety reasons. This is a first come; first served basis.